I remember when Annie Schmidt, daughter of John Schmidt of Piano Guys fame, went missing. My heart broke for their family, and I prayed that they would find Annie safe and sound. I will admit, I was quite surprised and confused when Michelle Schmidt stated rather early on that she believed Annie was dead. I knew there had to be more than the media was telling us, because there is no way a loving mother would give up on finding her daughter alive unless she had a ridiculously good reason. So when I was given the opportunity to read Carried before its release, I jumped at the opportunity to get the whole story. And boy, did it open my eyes. This book is a very raw, honest account of the horrifying experience of realizing that Annie was missing, and of the clear and obvious ways the Spirit sustained her family through their search. I won’t divulge the details of how Michelle came to believe that Annie was deceased—partly because I am morally opposed to spoilers, and partly because the telling of it is so heartbreakingly beautiful that I could never do it justice. Suffice it to say that the influence of the Spirit was very much a part of those dark days. But Carried is more than just a book about finding Annie. 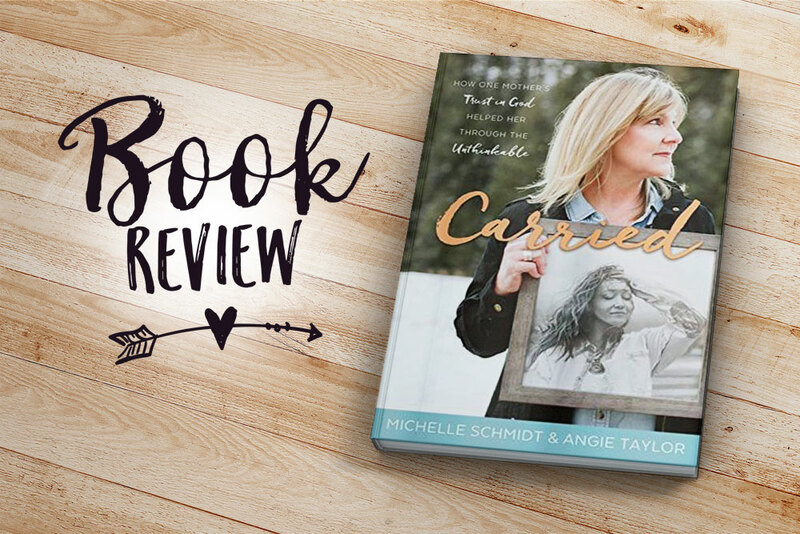 In it, Michelle also shares past experiences that helped build her faith and gave her the peace she would so desperately need when Annie disappeared. 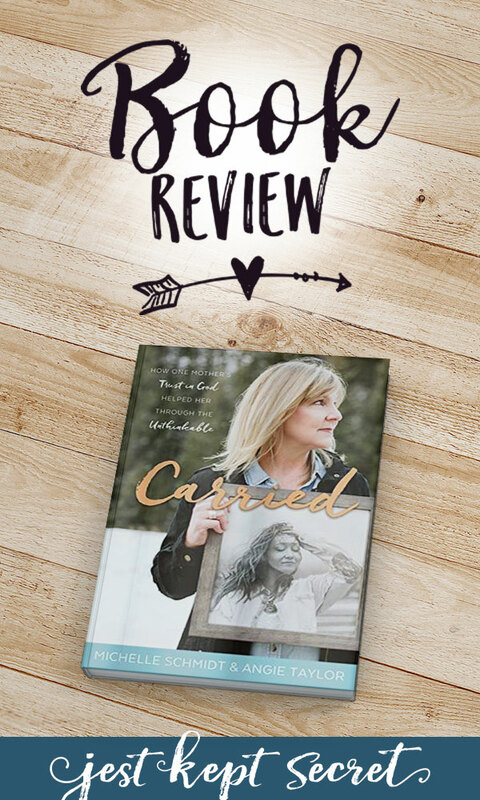 She tells of health issues, career decisions, and family experiences that shaped her testimony of a loving Heavenly Father who guides and directs His children, even when things are really hard. As a professional creative, the stories she tells of the early days of John’s music career were both relatable and encouraging. He is so well loved, and his music touches hearts all over the world. I can only hope that someday, Jest Kept Secret will have such a positive influence. Overall, I thoroughly enjoyed Carried. It is a surprisingly sweet and uplifting story, despite what it’s about, and it provided a much-appreciated spiritual boost over the last week as I reflected on the ways God has sustained me in my own trials. Disclosure: While I did not receive monetary compensation in exchange for this post, I did receive a complementary copy of the book to read so that I could write an honest review. All opinions are mine, based on my own experience, and were not influenced in any way by the author, publisher, or distributors of this book.